February 14th is Valentine’s Day! In Japan, Valentine’s Day is a chance for women to show their appreciation to the different men in their lives. Here’s what the massive $800 million Valentine’s Day industry looks like in Japan. Valentine’s Day has been celebrated across the globe for centuries, but it didn’t begin in Japan until 1958. 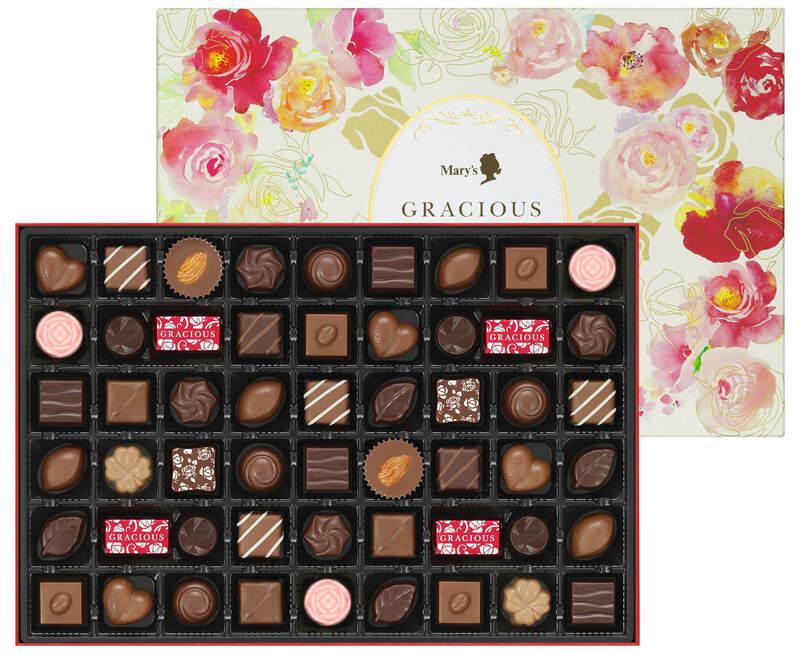 That year, a chocolate company in Tokyo called Mary’s began selling heart-shaped chocolates and encouraging women to give them to their romantic interests. Since then, chocolate companies across Japan have jumped on the Valentine’s Day trend, and continue to market February 14th as being the perfect chance for women to confess their true feelings. Today, confessing your feelings on Valentine’s Day is still popular, but it has also become quite common for women to hand out chocolate to a number of men in their lives to show their appreciation. The types of chocolate handed out depend upon the relationship with the recipient – the deeper the relationship, the more elaborate and expensive the chocolate tends to be. There are actually three different kinds of Valentine’s Day chocolates given out on February 14th in Japan. Giri-Choco is “obligation chocolate”. The Japanese word giri (ギリ) means “obligation” so it makes sense that this chocolate is given out of obligation. Giri-choco is a simple gesture of kindness to male acquaintances and coworkers, and has no romantic undertones. Tomo-Choco is “friend chocolate”. Tomo (友) is Japanese for “friend”. Tomo-choco is given out by Japanese women to their other female friends. It also has no romantic undertones, and is just a sweet gesture of friendship. Honmei-choco is “true feelings chocolate”. 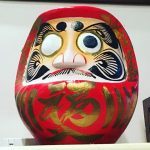 Honmei (本命) refers to one’s true, inner feelings that are kept hidden below the surface. Honmei-choco is given as a first-time confession of feelings to a potential romantic partner, or as a confirmation of love to a current significant other. Honmei-choco is typically the most elaborate and expensive of the three types of Valentine’s chocolates, and it is also commonly carefully handmade with true heartfelt effort. Girls giving honmei-choco present it as if giving their heart. 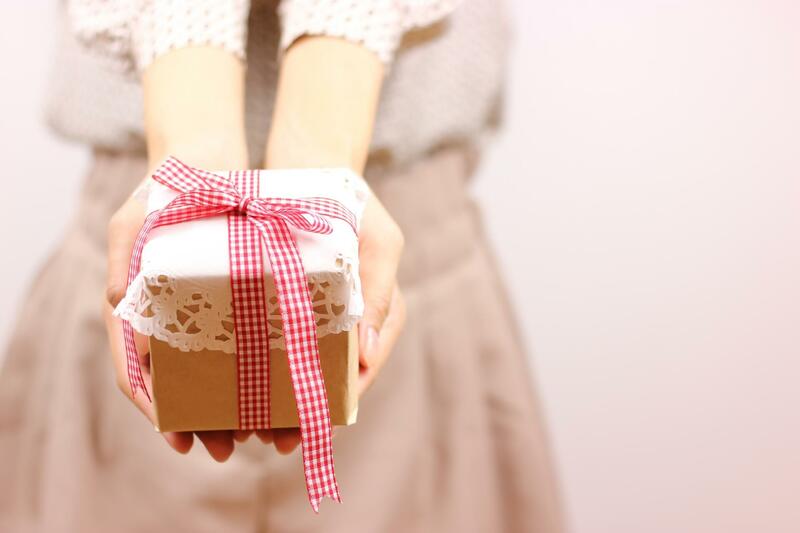 Unlike Western countries, where men often give gifts to women as well on Valentine’s Day, Japan has a separate day dedicated to this specifically. 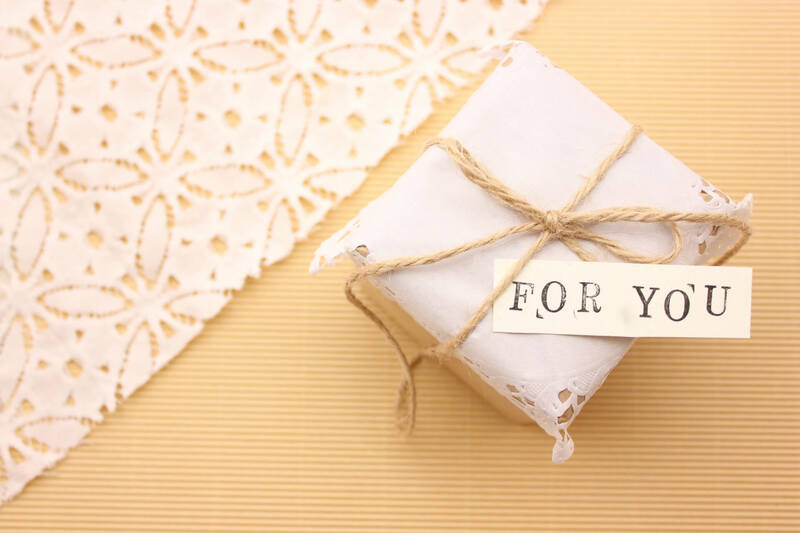 White Day, which is exactly one month after Valentine’s Day on March 14th, is the day in which men who received chocolate on Valentine’s Day are expected to return the favor. 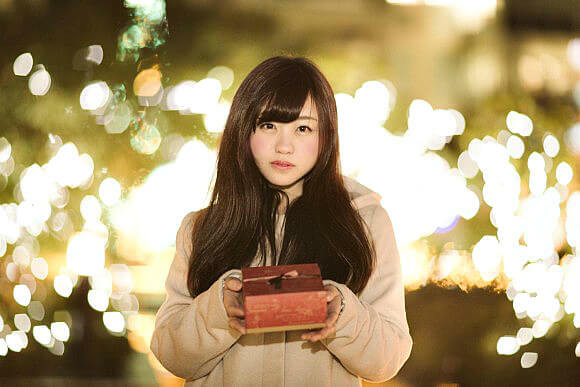 The White Day gifts and chocolate typically match the level of the chocolate presented on Valentine’s Day – simple chocolates are reciprocated by simple White Day sweets, and the elaborate Valentine’s Day chocolates are returned with more expensive White Day gifts. 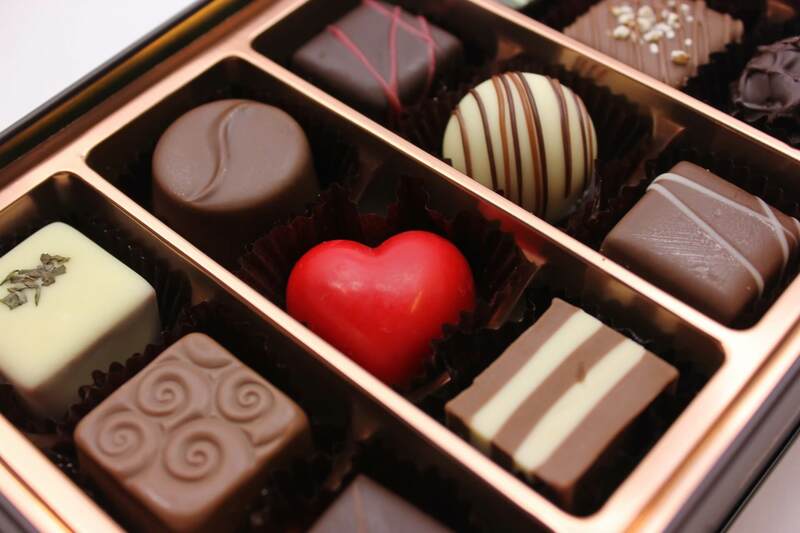 Every year on Valentine's Day in Japan, it is custom for women to give chocolate to the men in their lives to show their love and appreciation. This began in Tokyo in 1958 and has been continued by chocolate companies who market this day as a chance for women to confess their true feelings. 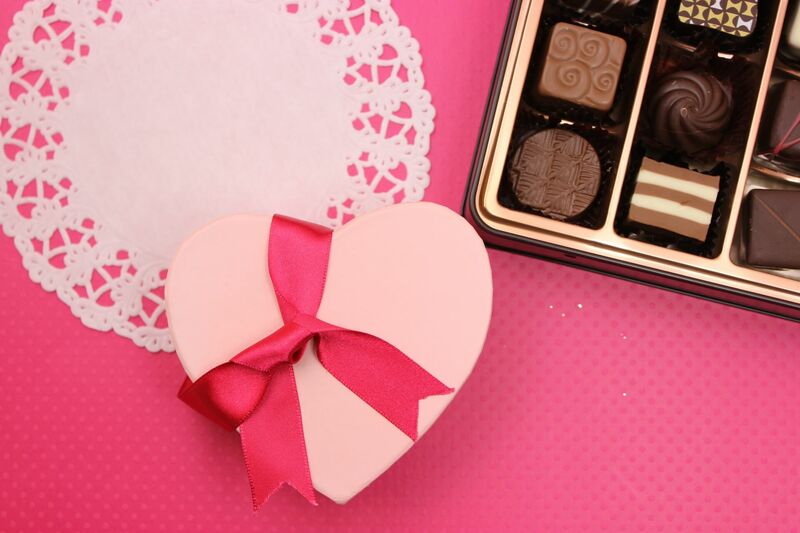 The men who received chocolate on Valentine's Day are expected to return the favor on White Day on March 14th!